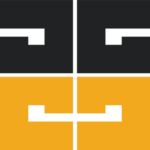 This is one of the awesome apps that will help you save time when calculating your 60 days. Who wants to count the days especially when there are vacations involved! It’s well worth than $0.99 price. Its functionality is fast, easy, and accurate. Download Easybee Timeline Calculator for iOS. Basically this app was developed specifically for Special Education staff because of the constant pressure they are under to meet state mandated timelines. On a daily basis, Special Education professionals are counting 30, 45, 60, and even 90 calendar days to determine due dates. It’s a little tricky to figure out at first and the set up takes a bit of time, but once you’ve done it once, you don’t have to do it until the next school year. 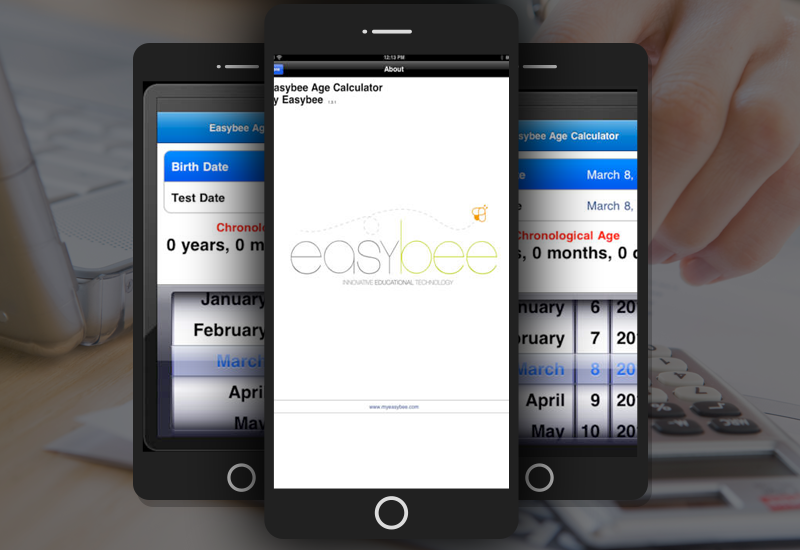 Download The Easybee Timeline Calculator iOS App & start calculating your time Right Away! Easybee Timeline Calculator calculates both calendar and/or business days from a specific date. Calendar Days means every day, including weekends, Sunday through Saturday. Business Days means workdays only, Monday through Friday.